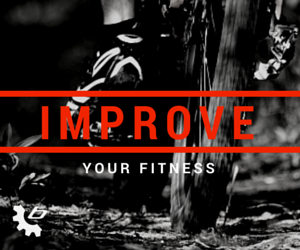 The 2016 Durham Forest Race Series Is Approaching! 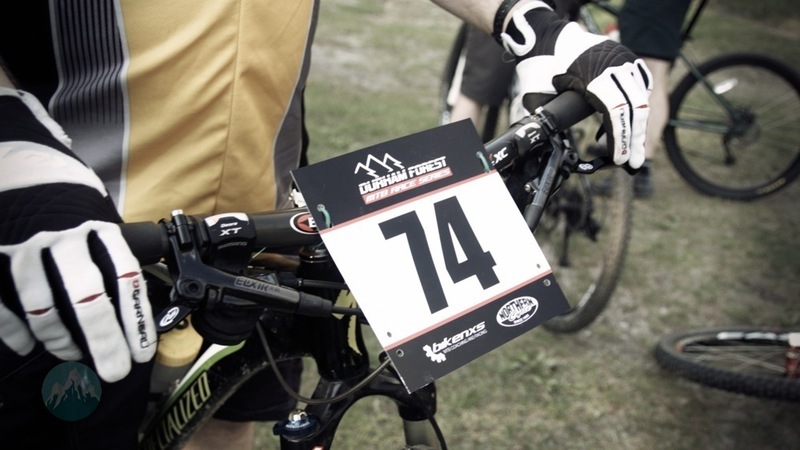 We’re just about three weeks away until we kick off another season of the Durham Forest Race Series! I trust that everyone had a great winter and that you’re all ready to get back on the trails! First off, our apologies to anyone trying to access our website recently – we were hacked. We’ve reconfigured everything and will be using the bikenxs.com domain from now on. 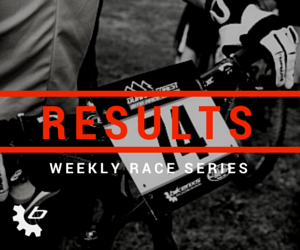 Now back to the good stuff…we’ve got another awesome race season planned and we’ll be kicking things off on the private trails at Skytop (directions) on April 14th. We’ve also introduced ONLINE REGISTRATION this year for anyone registering for the full series. We’re looking forward to seeing everyone this season! One Response to "The 2016 Durham Forest Race Series Is Approaching!" Hi my name is Kodi. I would like to get involved with mouth an bike racing. I can I register if registration has closed? Can I still register? I am unable to pay online is there another option?